In this week’s blog post we’re taking a look at some of the biggest updates from the world of AR and VR. 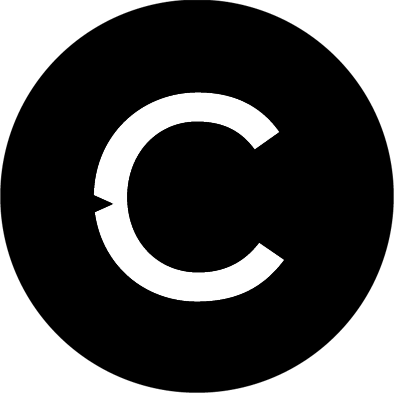 Augmented reality has come leaps and bounds in the last six months with Apple and Google both opening their developer tools to the wider development community. An innovative use of this technology has seen advances in real-time 3-dimensional Augmented reality installations or ‘mirrors.’ Two companies that have jumped on this technology are the make-up giant Mac and make-up retailer Sephora. 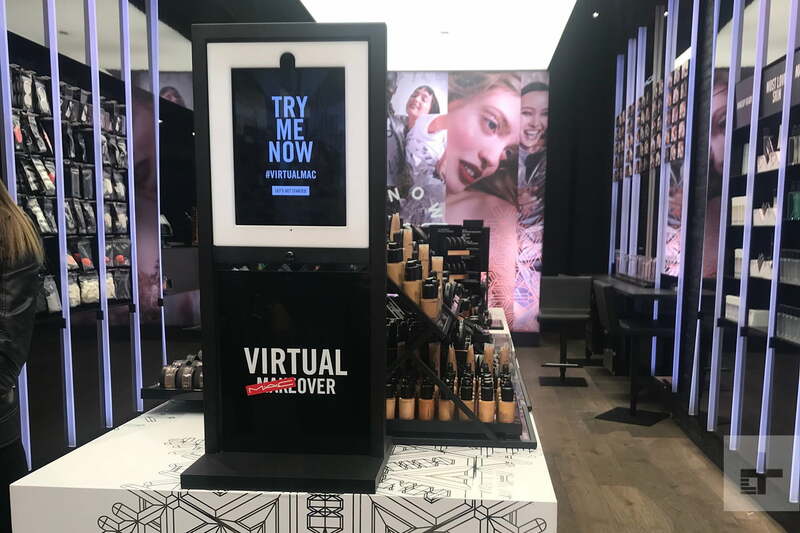 Sephora have installed a 3D AR mirror into their flagship Milan store which customers use to virtually apply different makeup styles in real-time while MAC have set up a similar mirror to allow customers to try out their different products virtually. 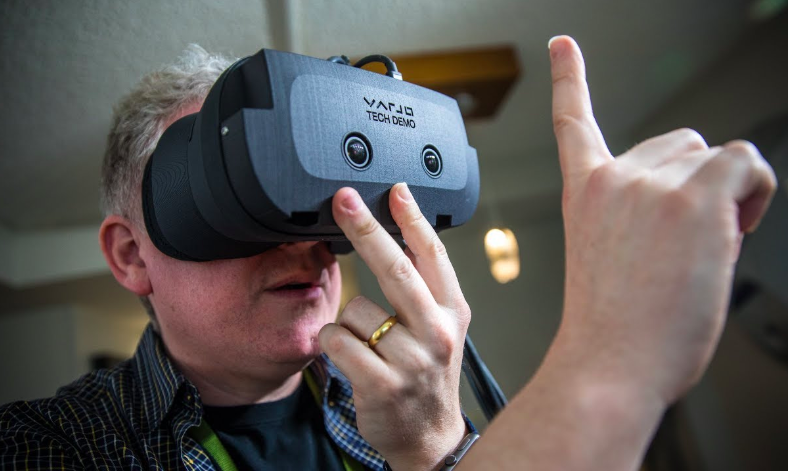 Technology allowing users to walk around in virtual environments is developing quickly, opening up new ways to interact with VR content. This technology was also featured in the current Hollywood blockbuster ‘Ready Player One.’ It is always exciting when technology begins to catch up to previously imagined science fiction. 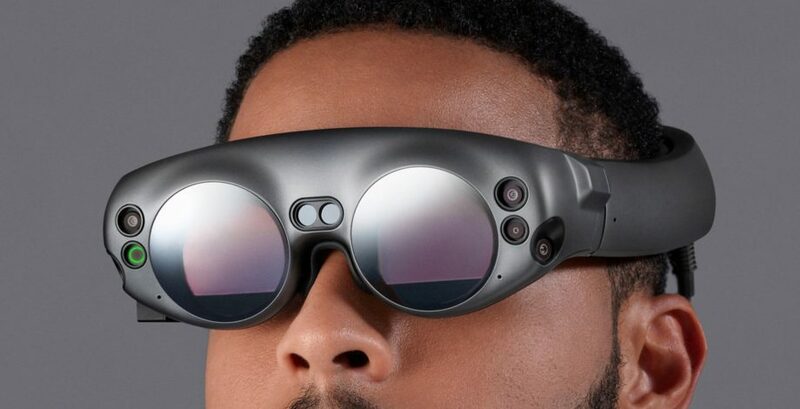 The Google-backed augmented reality company Magic Leap, is giving outside developers the chance to use a range of AR tools ahead of the launch of their Magic Leap One AR glasses. 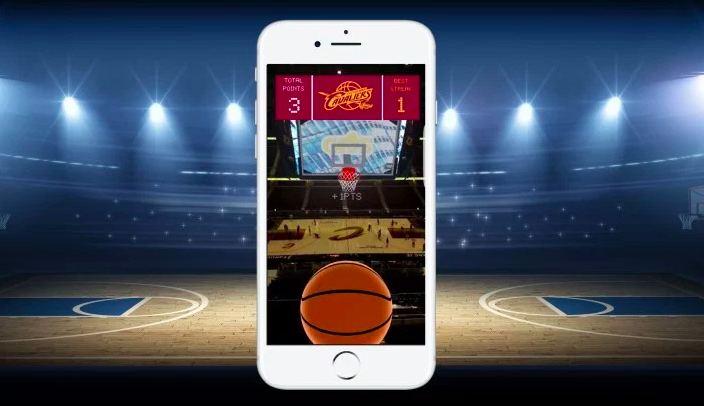 Magic Leap’s SDK release follows the announcement of their partnership with the NBA to bring AR content to basketball fans in what they call ‘super fan experiences’. Experiences will include being able to meet life size players in AR or view 3D animations of games. 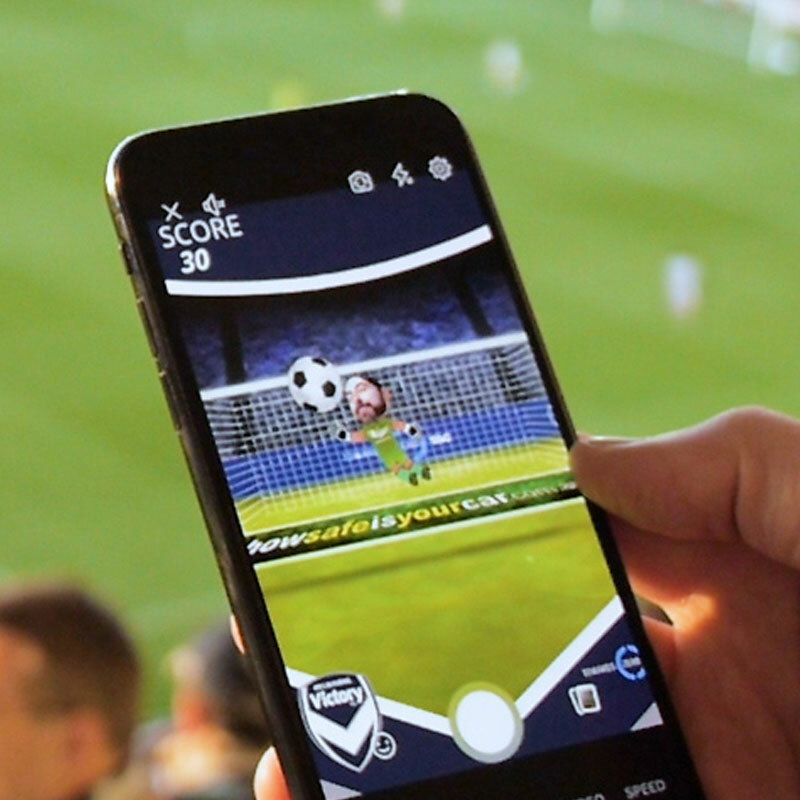 Fans will be also able to summon virtual ‘screens’ to show stats, replays and commentary, all while watching the game. 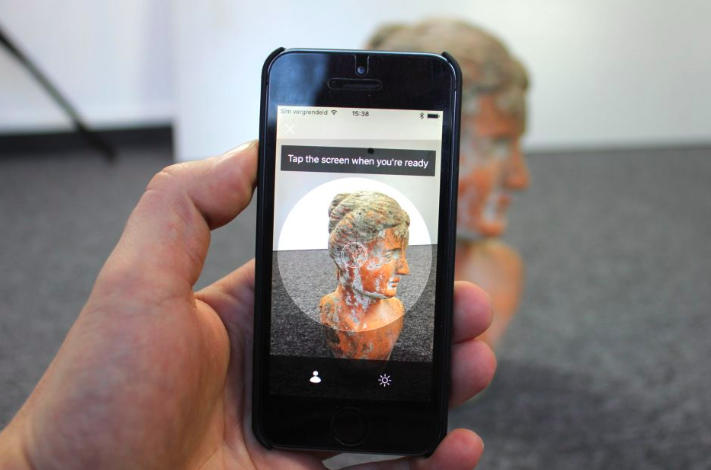 Real time photogrammetry is coming to your phone. Photogrammetry is the process of creating accurate virtual models of the real environment with cameras. 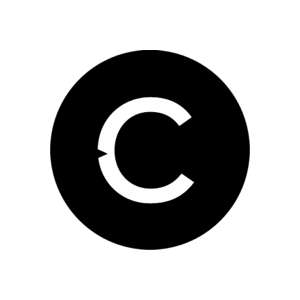 While this technology is still in its infancy the potential for real world application is enormous. 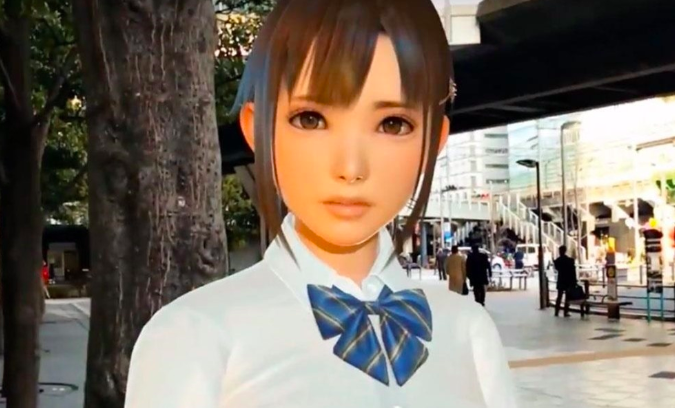 An innovative Japanese company are releasing their Virtual Girlfriend experience into the Augmented reality world. 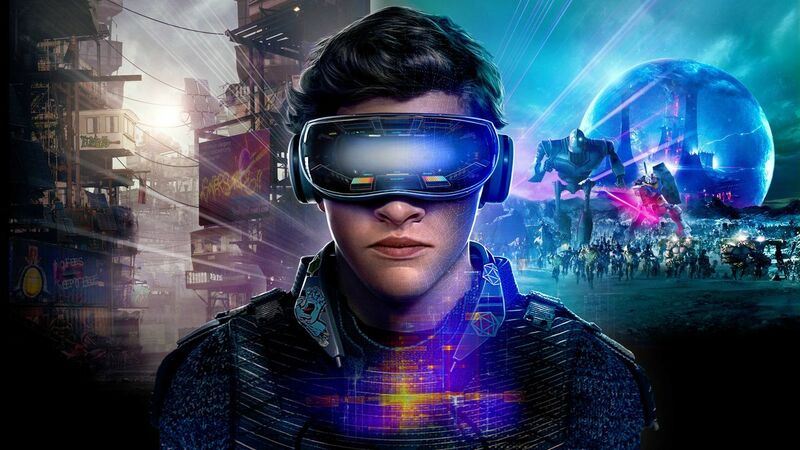 Previously this experience had been available only in virtual reality headsets but now you can take your virtual girlfriend/boyfriend on dates in the real world. Yet another example of the science fiction world merging with reality – Blade Runner 2049 anyone?